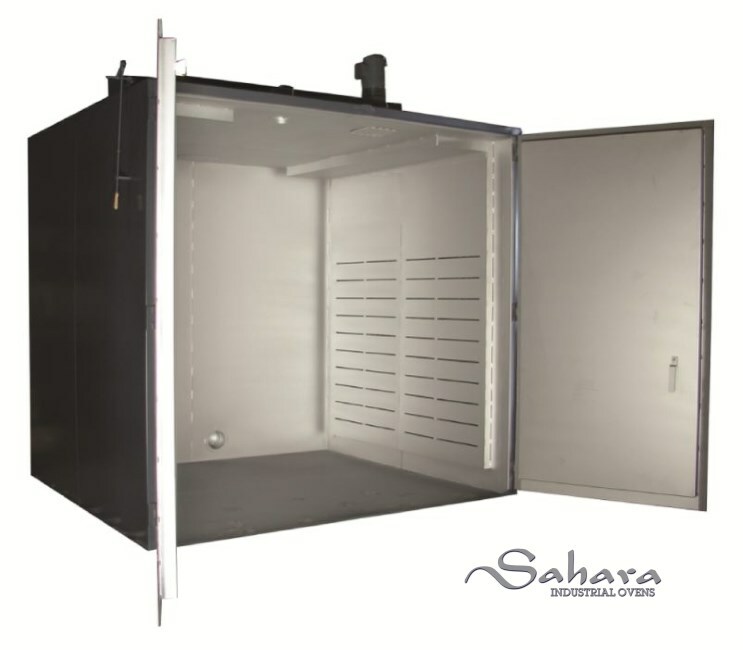 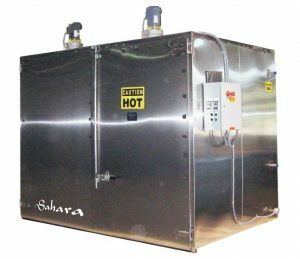 Sahara Industrial Walk-In Ovens offer a range of sizes and heating arrangements to meet a variety of heating applications. Sahara Industrial Walk-In Ovens offer quality construction, easy access and amazing versatility. 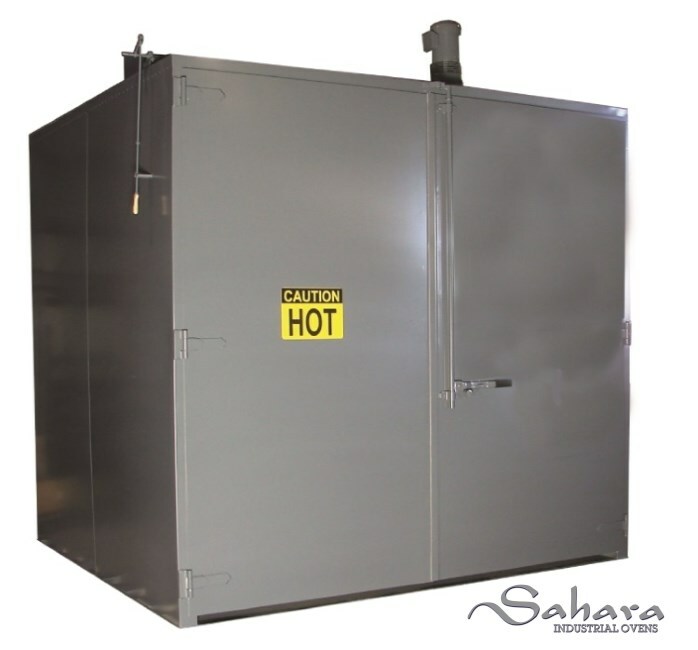 We custom design and construct our Walk-In Ovens to meet your specific manufacturing needs. All Sahara Industrial Ovens are backed by a Full 2 Year Warranty and years of industrial oven manufacturing experience.